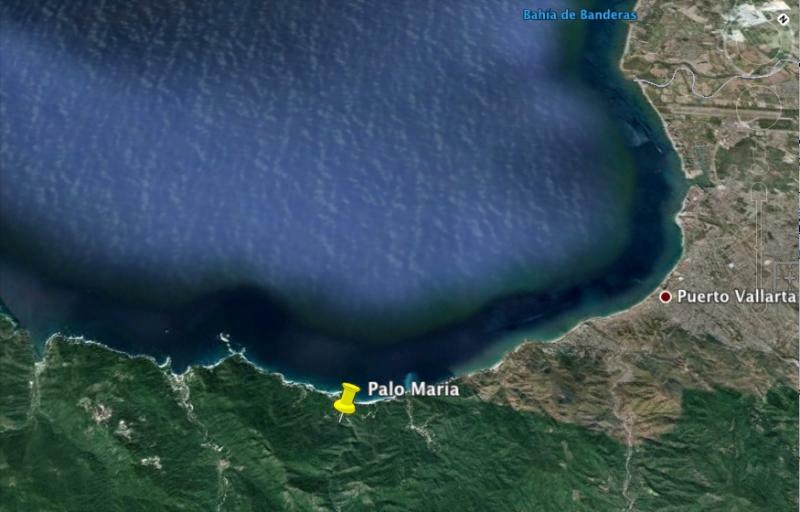 28 hectare plot of land on the south shore of Puerto Vallarta, available for development. Excellent ROI. Great opportunity. Upscale neighborhood with awesome ocean views.